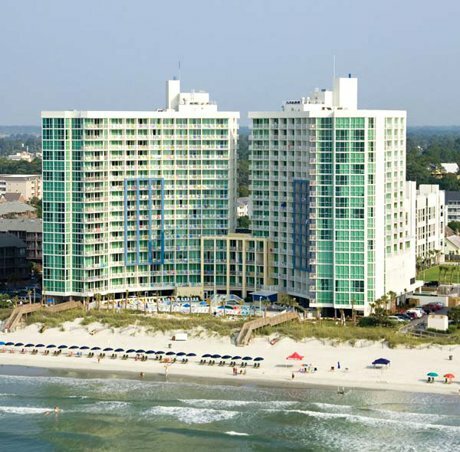 Avista Resort is one North Myrtle Beach’s newest and most exciting luxury oceanfront resorts. 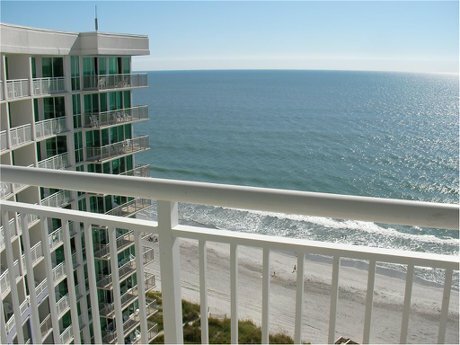 Located in the Ocean Drive section of North Myrtle Beach, Avista Resort provides contemporary architecture, great ocean views, top notch amenities, and a prime location. Shopping, dining and entertainment are all within walking distance. Avista’s location also provides easy access to all the Myrtle Beach area golf courses. Avista Oceanfront Resort Condos For Sale include spacious one, two, and three bedroom condominiums with all the comforts of home! Each unit has a full kitchen featuring a refrigerator, microwave, oven, and appliances. Amenities at Avista Resort include three pools, two lazy rivers, a kiddy pool, and three hot tubs. In addition to the great water amenities, Avista offers guests a state of the art fitness center, wireless internet access, a full service restaurant, poolside grill, Treetop Lounge, meeting/conference rooms, a business center with fax and copy services, laundry and valet services, covered parking, and much more. 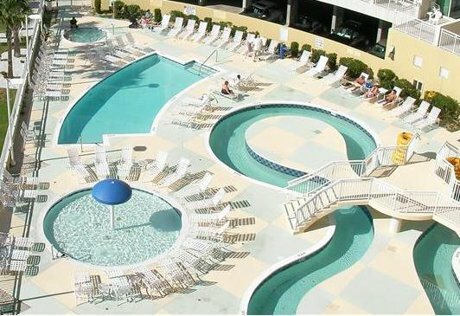 Avista Resort boasts one of the best rental histories on the Grand Strand and offers onsite rentals so it is an investors dream. For additional information about Avista Oceanfront Resort condos for sale or selling a condo in Avista Resort contact one of our oceanfront condo experts today! 843-424-6900. Also check out other oceanfront options in North Myrtle Beach which include Mar Vista Grande and Prince Resort in Cherry Grove. Avista Ocean Resort Phase I Bldg.